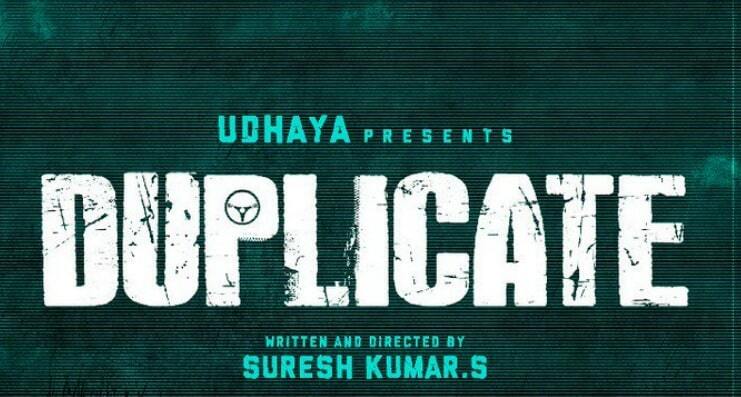 Duplicate is an upcoming Tamil Horror thriller movie, written and directed by Suresh Kumar. Produced by Udhayaa and Manikandan under banner Jaeshan Studios. Mirnalini Ravi in the lead role. Music director Naren Balakumar composes the music for this movie. 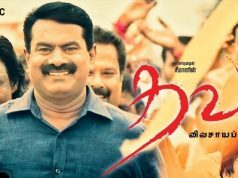 KL Vijay handles the Cinematography and San Lokesh is the editor of the movie.